Have you ever wanted to know which candidate Cookie Lyon would vote for in the 2016 Presidential Election? While we will never who Cookie would vote for, we know which candidate the actress who plays her is supporting. Taraji P. Henson and the cast of the FOX hit series Empire endorsed Hillary Clinton in a powerful video released today. 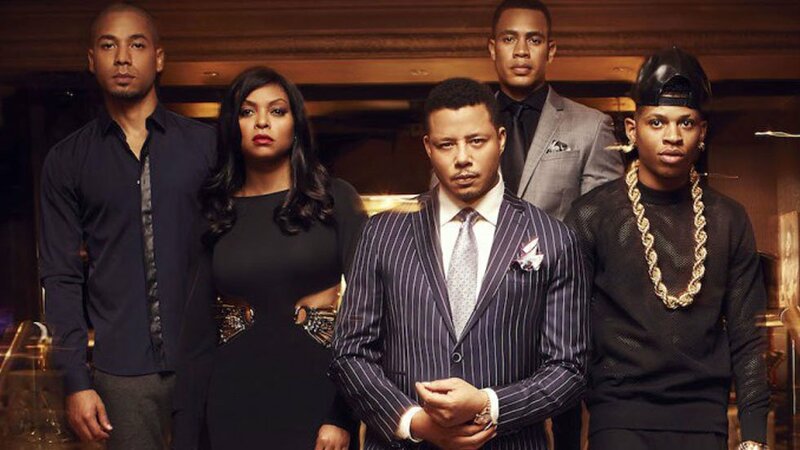 The minute-long ad featured stars of the show, such as Henson, Jussie Smollett, Bryshere Gray, Trai Byers, Gabourey Sidibe, Grace Byers, Tasha Smith, and Empire co-creator Lee Daniels. While focusing predominantly on race and racial intolerance in America, the stars also touched on the topics of healthcare and women’s issues. A vocal Clinton supporter, Daniels also directed the ad for the Clinton campaign. In addition to highlighting Clinton’s stances on gun control, healthcare, and women’s issues, the actors called out Republican Presidential Nominee Donald Trump for his ignorant stances and comments about various opponents, racial groups, and women. “I want a president who stands up against intolerance,” said Trai Byers, who plays the oldest Lyon son, Andre. With just over a month until the election, it’s important for people in positions of power to speak towards the importance of voting, especially in an election that is so important for our future. Hopefully this ad encourages people, especially hesitant young people to vote. Your voice matters so use it!